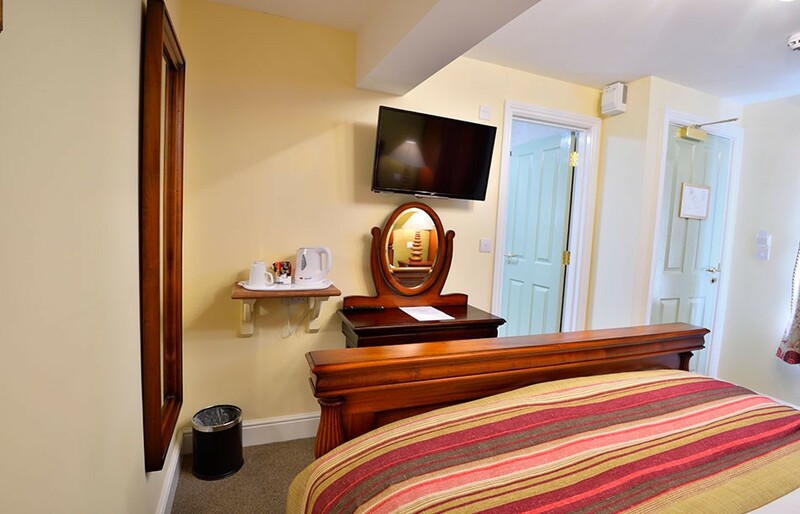 All of our rooms have been recently refurbished, offering comfy beds, a tasteful ambience and the best in modern facilities. 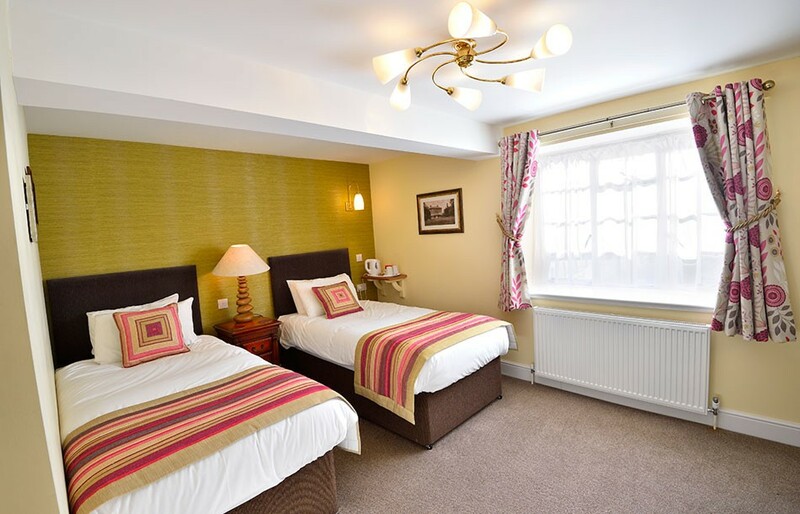 A tastefully decorated room with a double bed and all modern amenities. 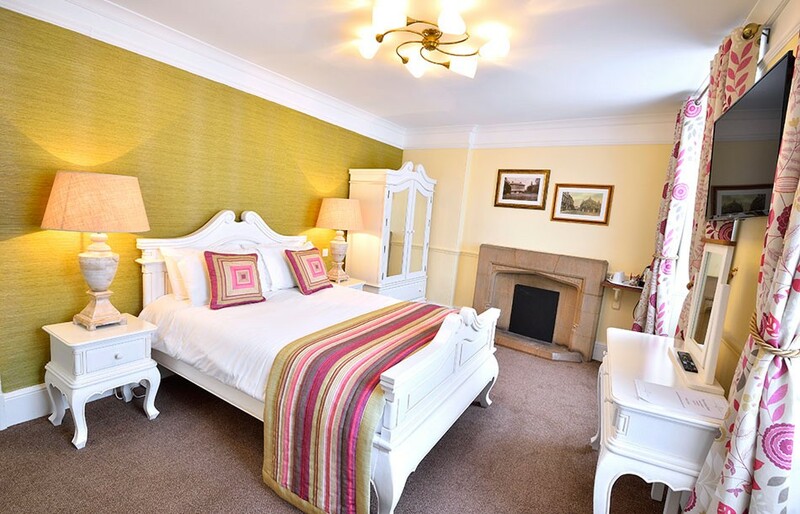 With great views over the town's market square, four poster bed and expanded bath, our premier room is the ultimate in indulgence. 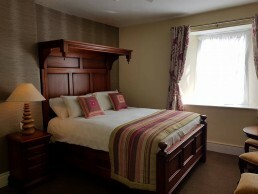 The two single beds in the refurbished room are perfect for people travelling together, whether for work or leisure. 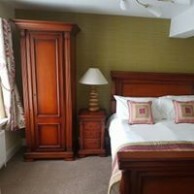 An extravagant bed and all the best in modern facilities, this room is the complete package. 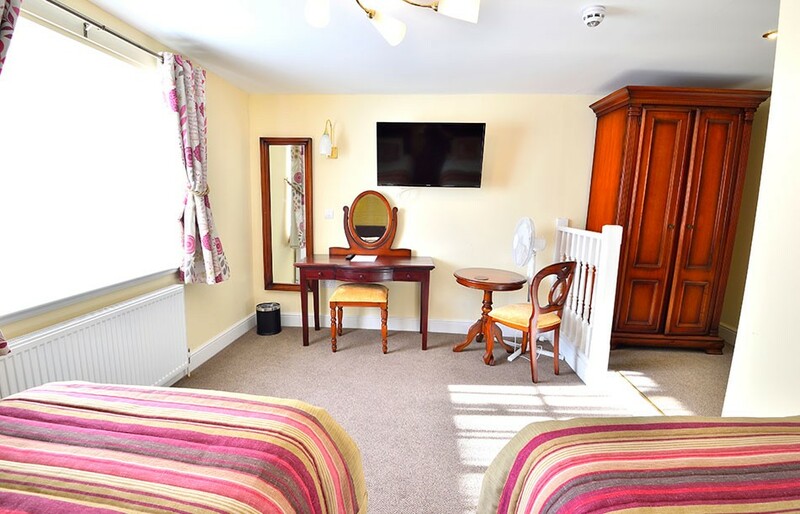 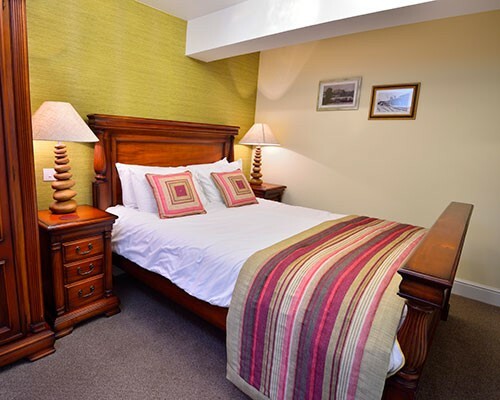 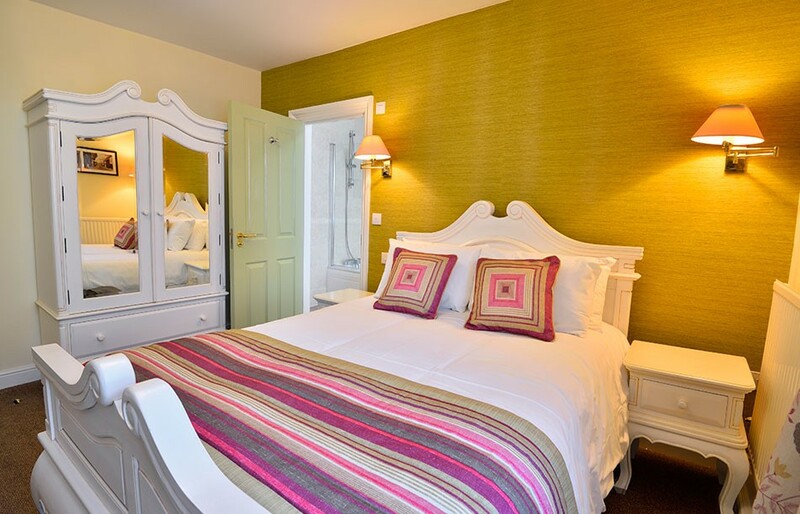 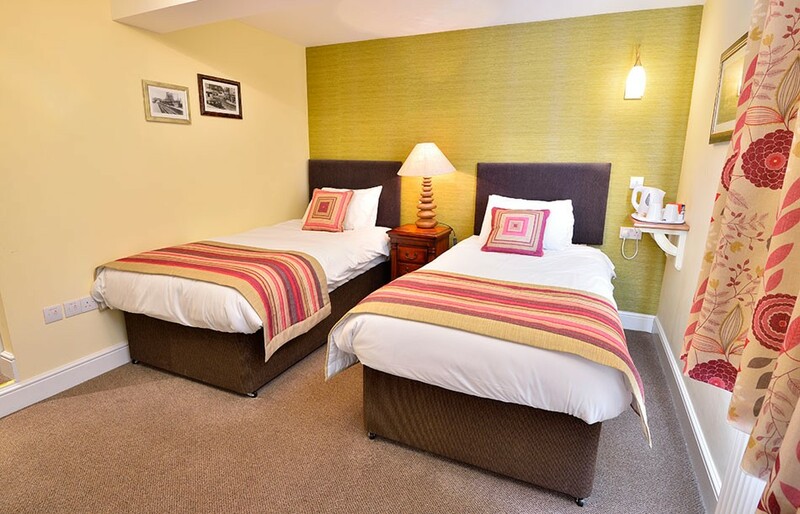 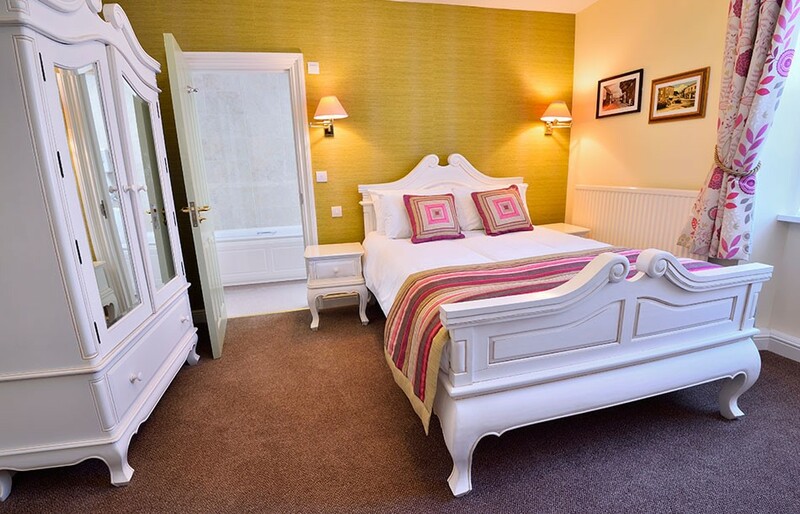 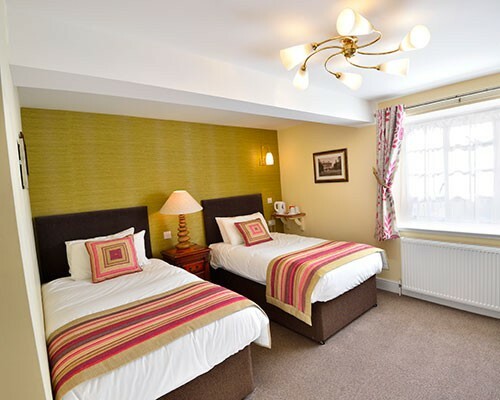 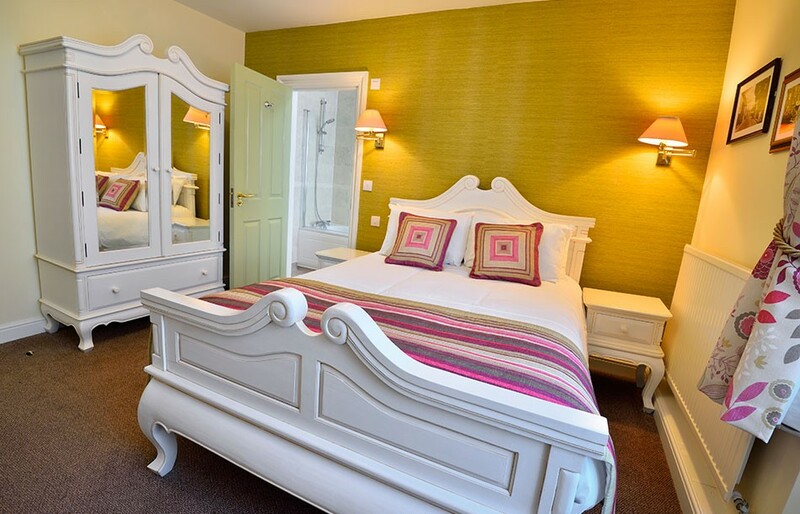 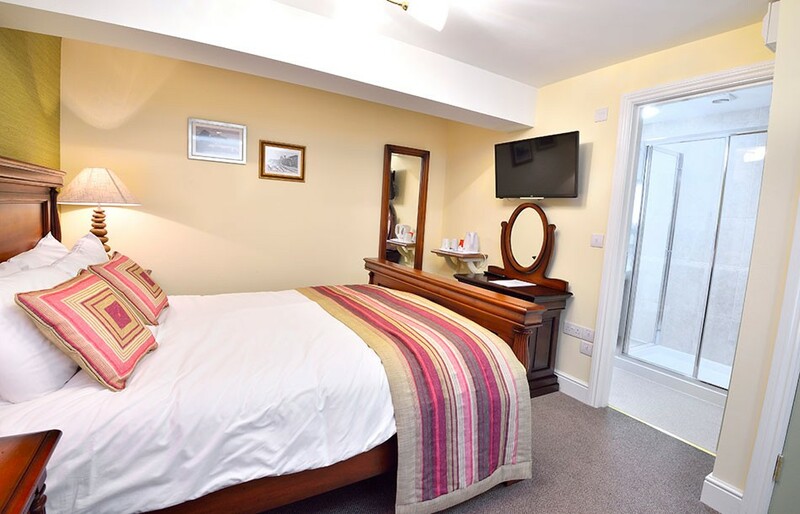 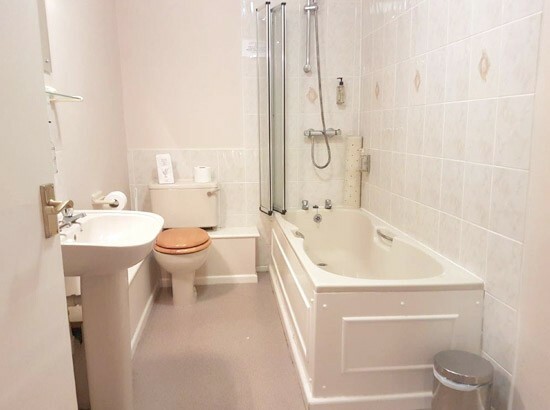 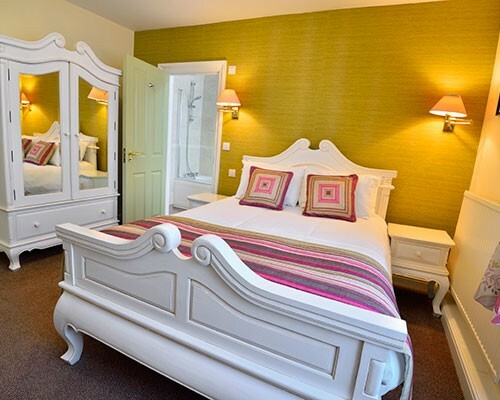 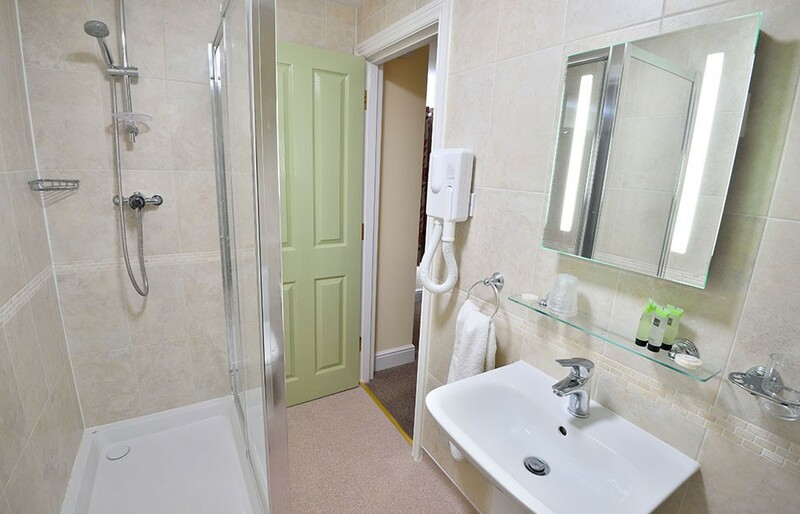 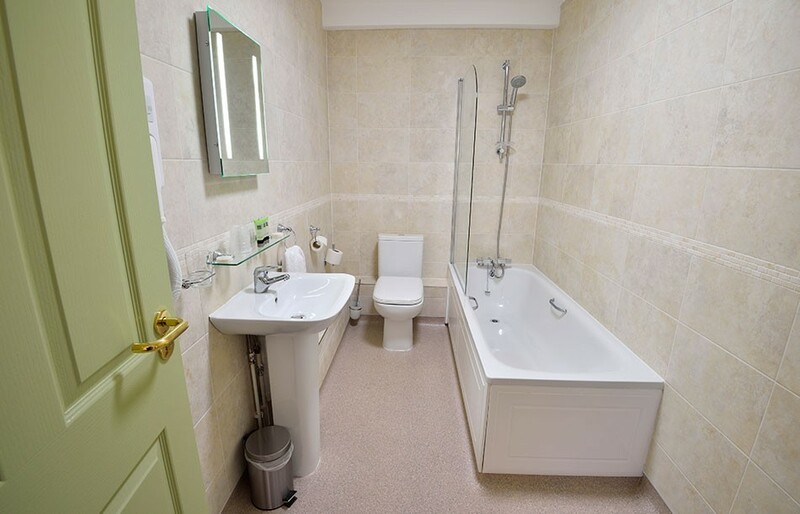 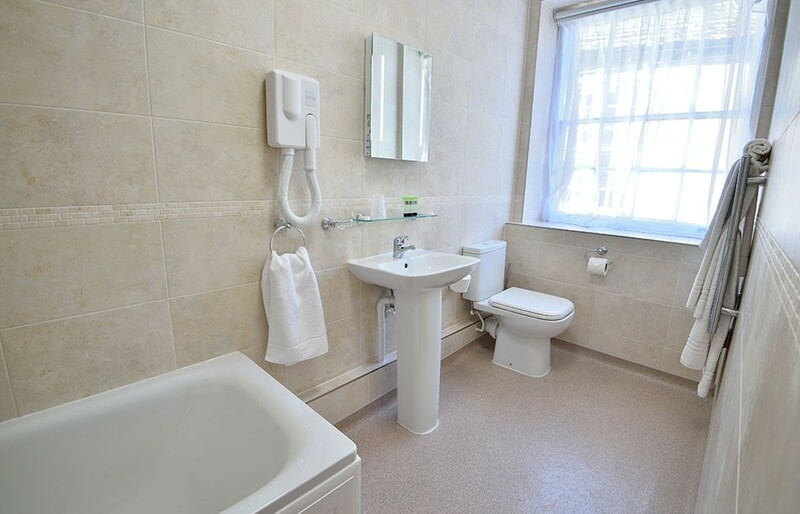 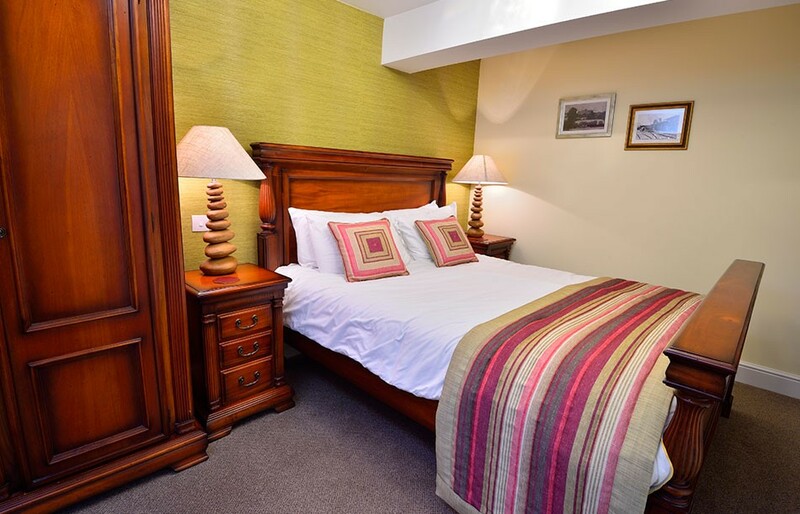 Our superior double room features a king size and en-suite bathroom.